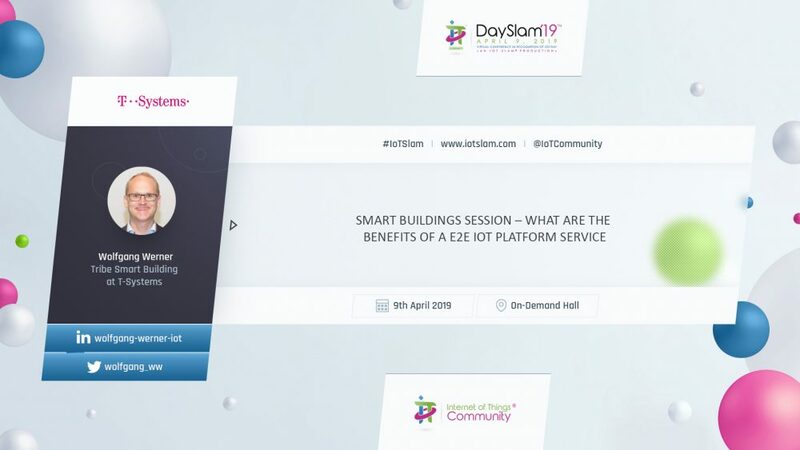 Smart Buildings and the IoT sector in general rely on the one hand on a robust connectivity and on the other hand on a standardized platform layer to enable the services they wish to provide. Why there is a need to digitize the buildings and their assets? One of the main challenges within the Facility Management industry is a lack of use-case-comprehensive and standardized TC/IT platform services, to tackle the existing hurdles. Only one example is to get a transparency about the “real” utilization regarding the office spaces. With the end-to-end service, starting from minimally invasive IoT sensors and ending on platform-based service Apps, you do not only gain insights about your office rooms, but you also can optimize your facility services, such as the “demand based cleaning service” or a “near real time conference booking availability”. This presentation will discuss carrier roles in enabling new types of services across different real-world use cases for Smart Building, and how the carriers are readying in themselves to provide these services. 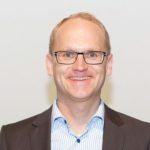 Wolfgang Werner provides more than 20+ years experience in different industry-verticals with each focusing on IT and M2M/IoT process consulting, project management as well as business development. Now he is responsible for Go-to-Market and Sales Lead within the Tribe “Smart Building” of the Portfolio Unit IoT, at T-Systems International. Wolfgang and his team are enabling customers and partners to digitize their Facility Management business. Before that, he was in charge of Consulting and Change Management, enabling international customers to transform their E2E oriented business. His career Wolfgang started at SAP with focus on Customer Relationship Management, then he moved to debis, a former subsidiary of Daimler, as a Senior Management Consultant.